Music is a multi-faceted subject and teaches many attributes that are professionally desirable; perseverance, patience and discipline to name just three. 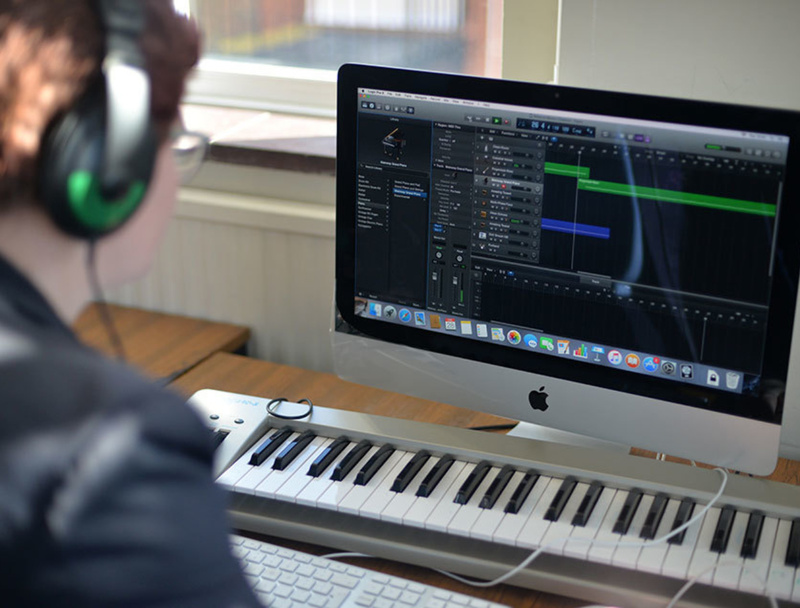 Whilst music at A level provides the foundation for a successful career in music, it also provides skills and knowledge that allow students to succeed in a wide variety of careers. The course allows students to develop further their knowledge of music through performance, composition and appraising. There are a more diverse range of areas of study; Western Classical Music is compulsory and two more can be chosen from a further six, which include Music for Media and Popular Music. Time is spent on further improving composing and performance techniques. This is often done through internal and external workshops, trips to concerts and performances by the students themselves. Students are encouraged to, and often successful in, pursuing music at university or conservatoire.